Arval, a company of BNP Paribas group, is leader in France in the rental of multi-brand vehicles to companies. 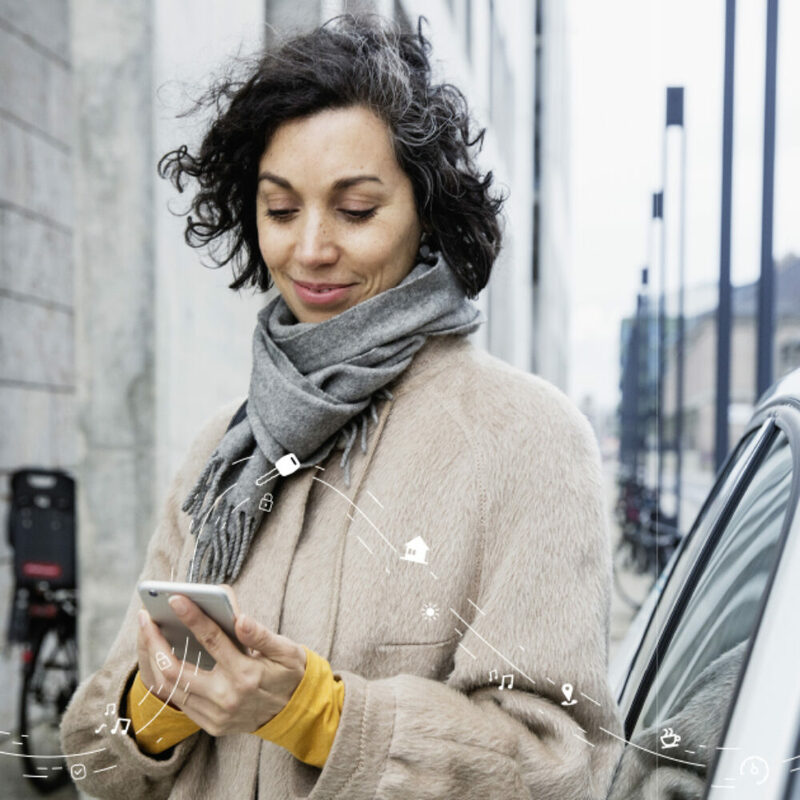 Companies choose Arval rental service to optimize the mobility of their employees and to outsource the risks associated with the management of the vehicle fleet. From customer orientation to user orientation. 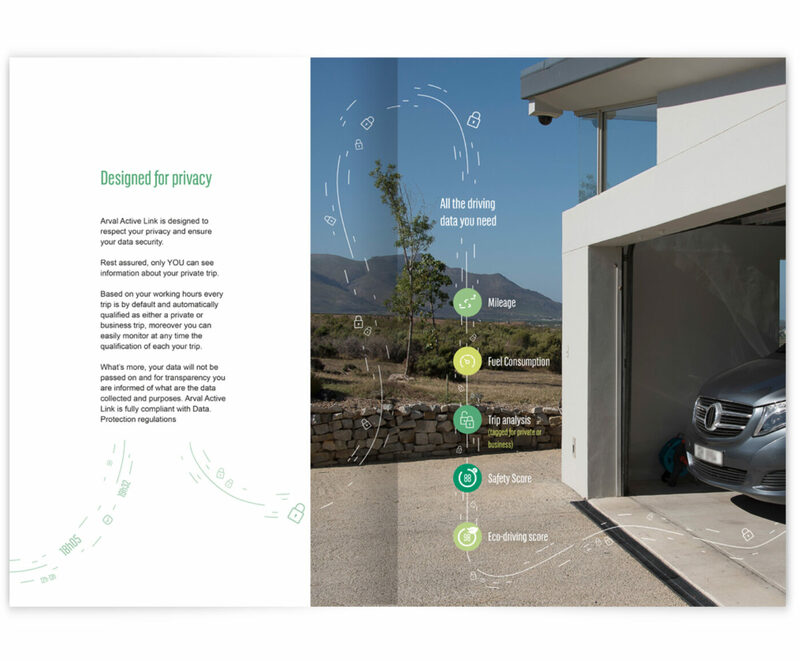 In the spring of 2015, Arval decided to investigate new ways of development in order to increase market growth and turnover. 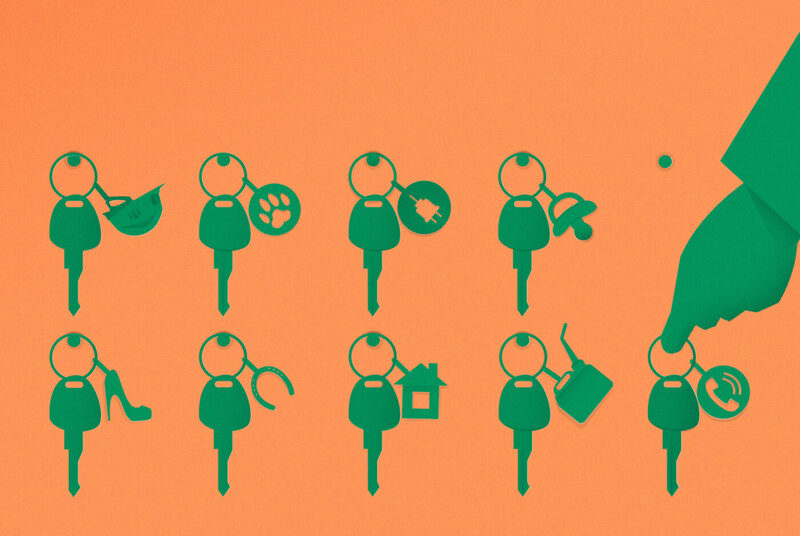 Arval’s managers had sensed that the long-term rental market was rapidly acquiring new forms, representing new challenges for Arval: satisfaction and well-being of employees was becoming an issue of growing importance for its clients; small businesses were becoming an increasingly attractive potential market for long-term rentals. Consequently, it became compelling to abandon the ‘traditional’ B2B model aimed at satisfying the needs of the client companies (i.e. a competitive price) and choose a more articulated approach, that satisfies the client companies (price) as well as the final users. In other words, it was time to switch to a new business model: B2B2E (Business to Business to Employee). Furthermore, it was essential to understand the needs of small business customers, whose peculiarity is that the needs of the final user coincide with those of the company, as in most cases they are the same person. 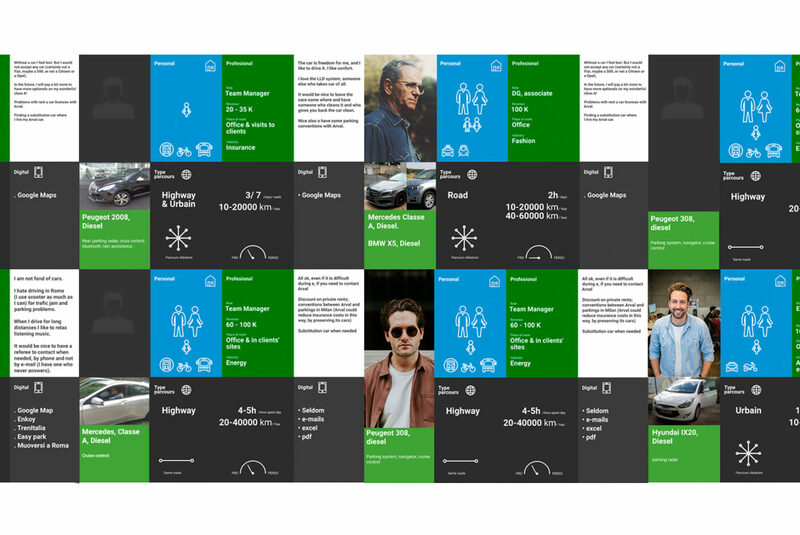 Therefore, Arval met Souffl with the aim of going deeper, beyond the client companies, to better understand the final user (the driver) and to build a segmentation model based on the different use of vehicles. 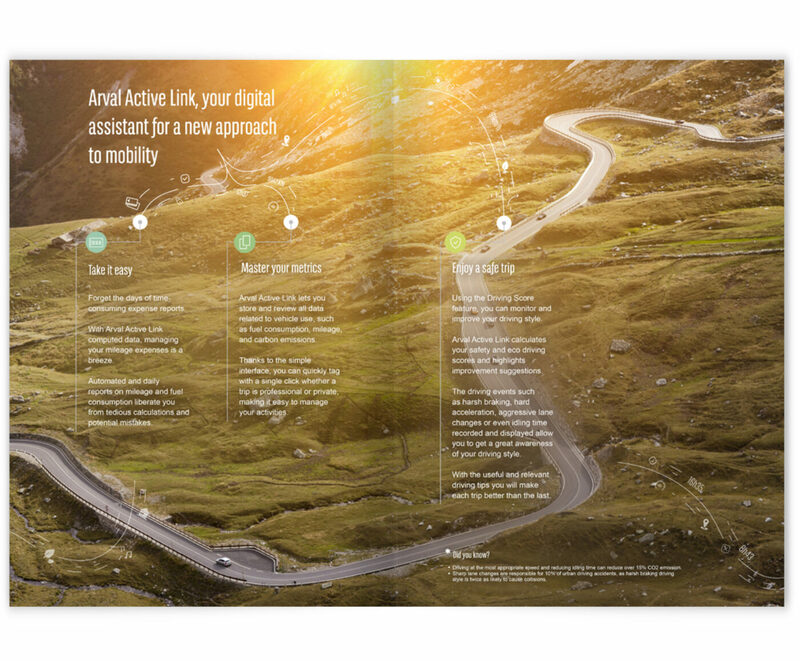 Souffl offered to help Arval understand the needs of customers and final users of its services using a design approach. 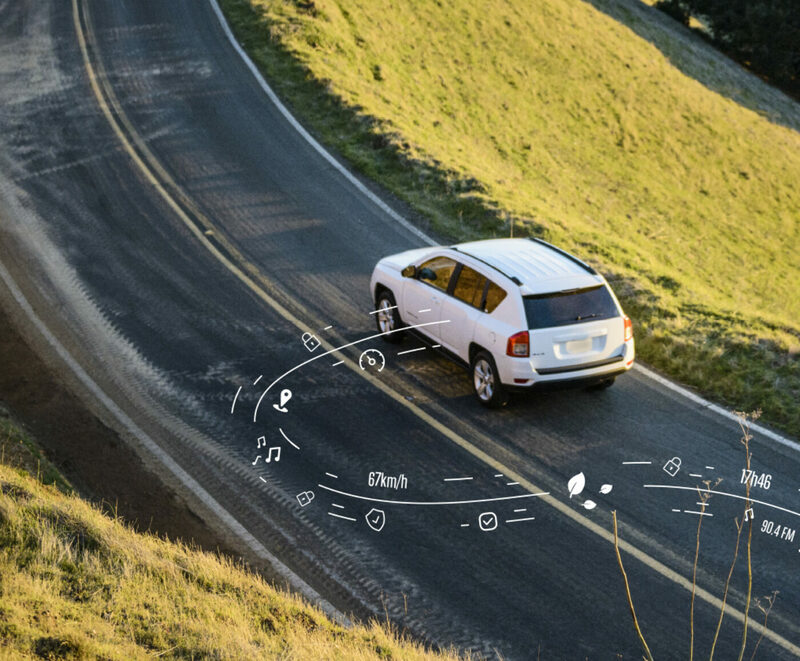 Souffl has then wore the shoes of the drivers of Arval vehicles in France, observed their behaviors and understood, with a designer’s eye, the issued that needed to be solved, even the most profound and not expressed. 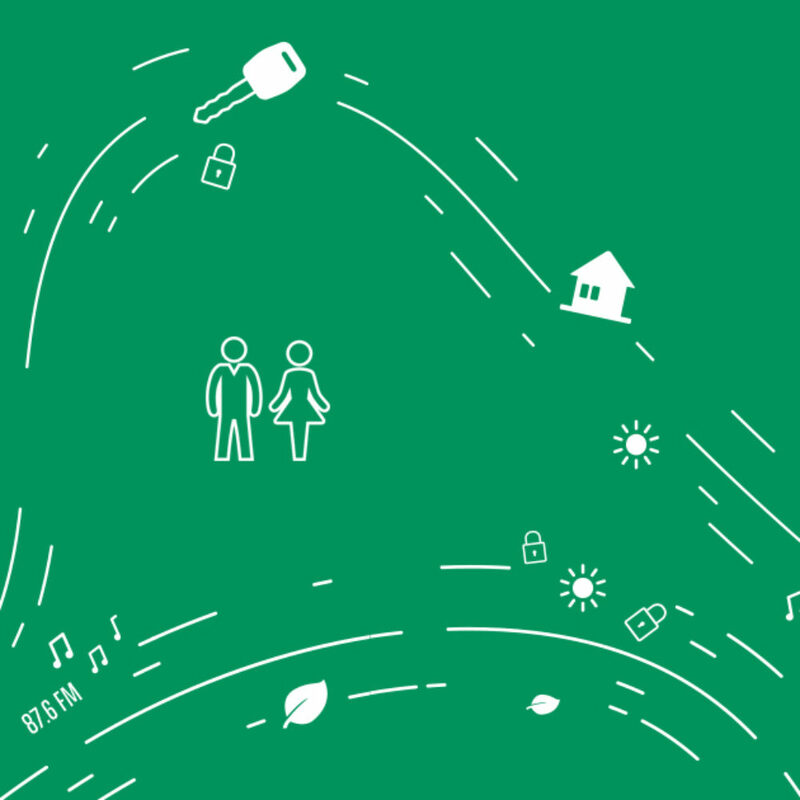 This field experience led to a deep understanding of the everyday life of Arval’s customers, their use of vehicles, their habits and their emotions linked to the vehicle. Fleet managers have also been analyzed: their needs of simplified tasks, their style of managing employee mobility services, their areas of autonomy. The customer modeling built in France was subsequently validated, enriched and completed with the experiences gathered by Souffl in Italy (among Arval largest markets) on a larger scale, maintaining a rigorous approach in the validation phases of the segmentation. A creative work tool wearing the driver's shoes. 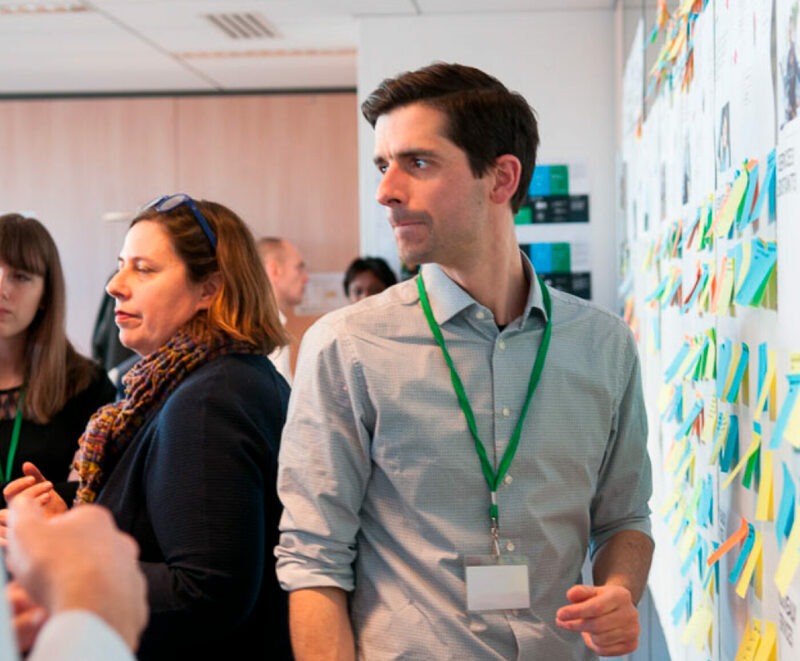 Starting from the segmentation model, Souffl has organized several creative workshops, to help Arval managers finding specific and do-able solutions to the needs that have emerged from the filed experience. First of all, Souffl selected the managers to be involved, with the idea to create heterogeneous and complementary groups for skills and experience and having the power to make the right decisions. To illustrate and animate these workshops, Souffl has developed a series of proprietary tools, with great visual impact, that permit to share information and sensations gathered in the field. The use of these tools helps managers to quickly understand user expectations and develop the right empathy. 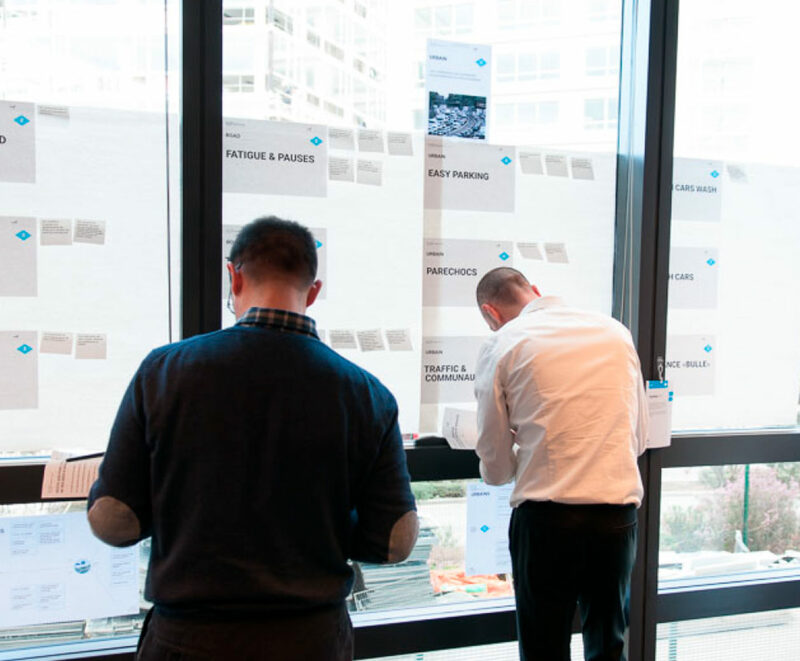 The participants were then guided through a creative process based on collaboration: by themselves or in group, they imagined new solutions to meet the needs of users. This phase of openness and creative ideation was followed by an analysis of the operational and economic feasibility criteria, taking into account the short, medium and long-term constraints. To fall into the shoes of a customer or a user it’s a very complex but very effective way to get the results we want to achieve. The design approach, wearing our customers’ shoes, is complex because forces us to ask ourselves questions such as: do we really know the needs of our clients? How to deeply understand their emotional reactions? How to understand how far we can push an offer? How to understand what will the customer response be? 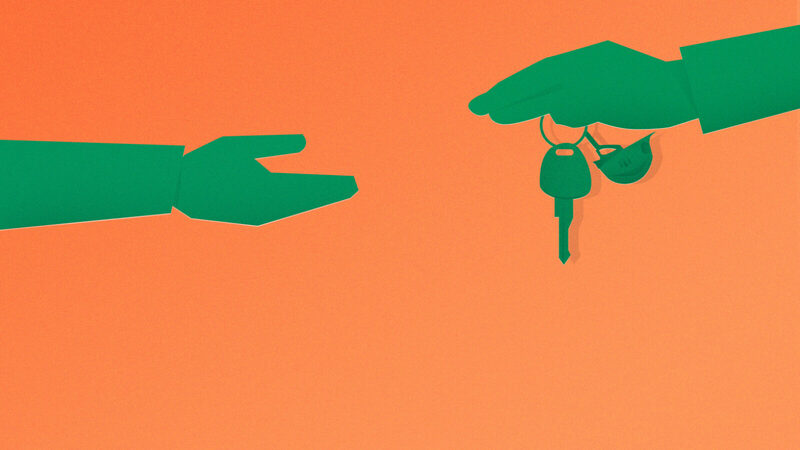 How to understand which offer to who? The methodology is very effective and triggers a real change of perspective, carrying short and medium term benefits for the business strategy. 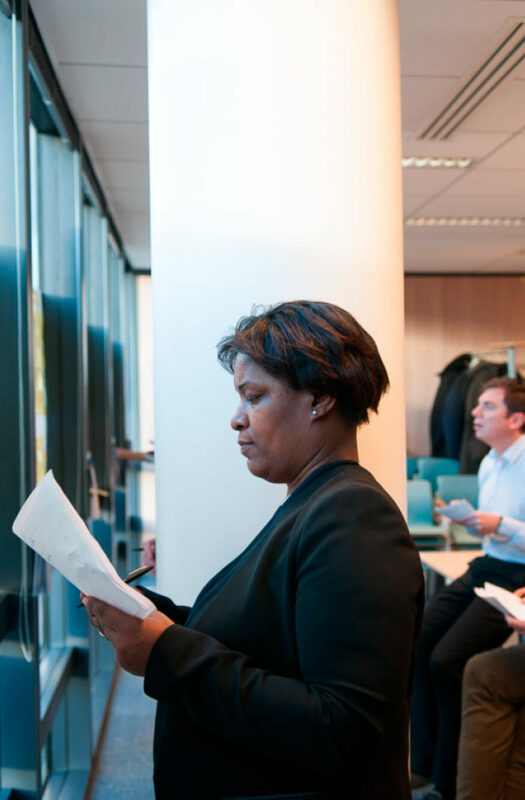 The participating managers are guided in carrying out clear and client-focused tasks, and, starting from precise knowledge of the clients acquired during the workshop, are driven to change posture, and change their way of thinking and doing. The acquired capability of keeping a brand new perspective continues over time and gives new impetus to the planning of company offers and the performance of related activities. aimed at small businesses and dedicated to LCV drivers. 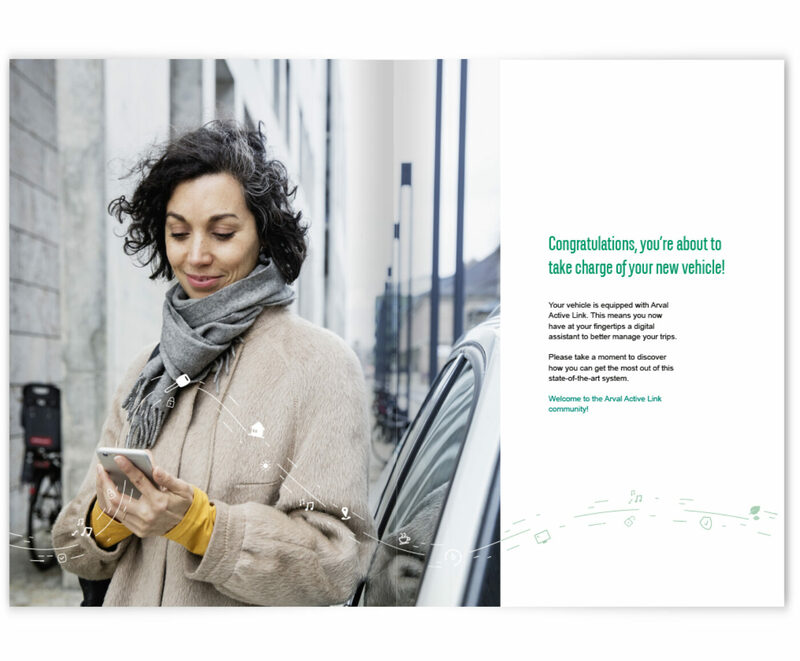 Among the numerous needs that emerged from the analysis of customers and drivers, Arval’s Marketing Department chose to focus on those expressed by a very specific user, still not target of specific dedicated offers: LCV vehicle drivers in small businesses. During the workshop, Arval managers with different responsibilities were welcomed by Souffl and helped wearing its users’ shoes, in order to understand the feelings, the joys and the fears of those who, in a small business, live the daily commercial vehicle experience. Souffl has highlighted the problems and spaces of opportunity on which to concentrate the creative effort. Managers used their professional experience and problem-solving skills, analyzed each specific needs, and proposed numerous creative and innovative solutions for their potential LCV small business clients. They then worked to analyze and elaborate various solutions to cut them and obtain the few best offers to present to the market. 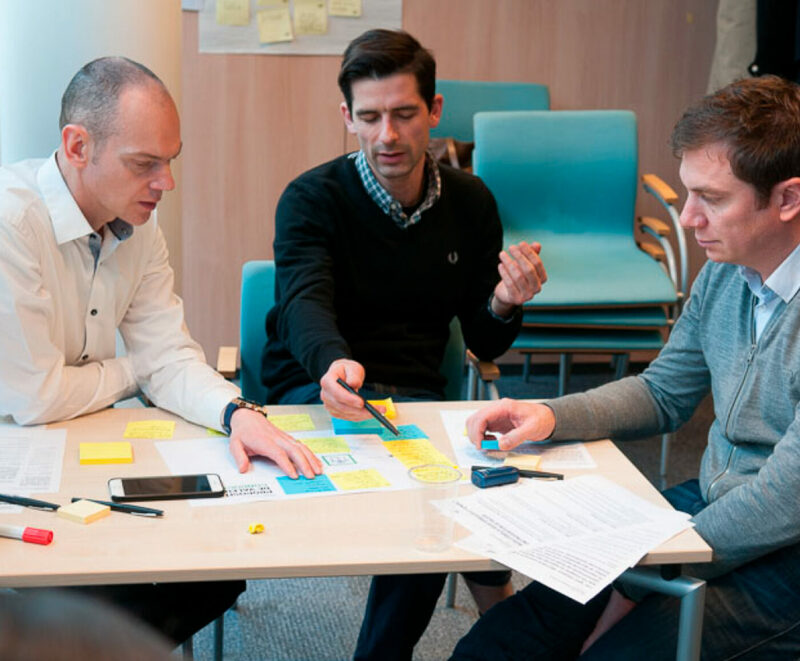 Souffl, alongside Arval, then prototyped and tested the solutions on the market and presented Arval with a series of recommendations for the operational implementation for each offer package. 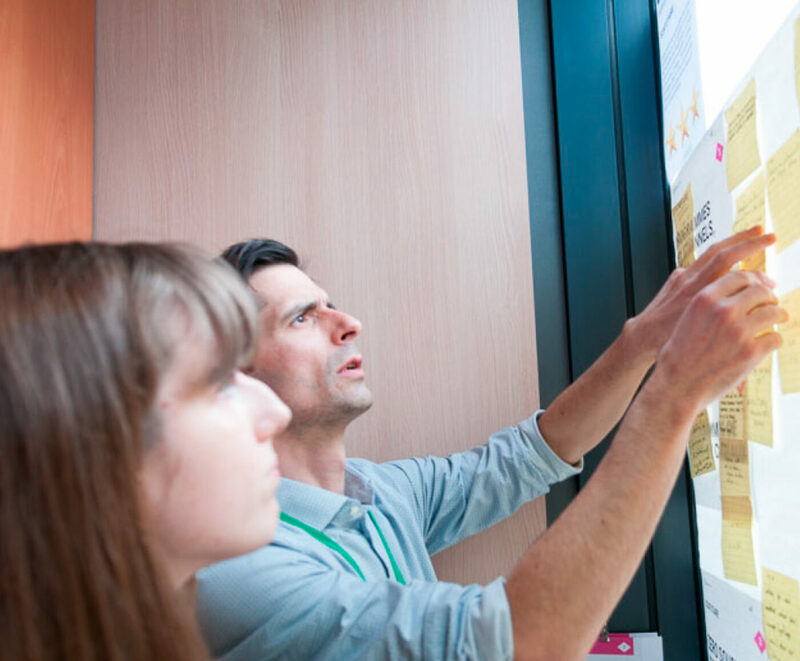 In the several workshops conducted collaborating with Arval’s teams, Souffl was able to demonstrate, with great humility, patience and attention, his listening skills, as well as its systematization and modeling of complex phenomena skills. The inner combination of design, business and technology that characterize Souffl, gives us the capability to face companies challenges with an open mind, without preconceptions reaching our goal to accompany client companies to innovation, transforming offers, processes and settings over time.